The Heartland was built through hard work. This is why we're here. This is who we are. We believe success is sweeter when our partners and our community also benefit. We believe relationships matter and that good people add value to our bottom line. 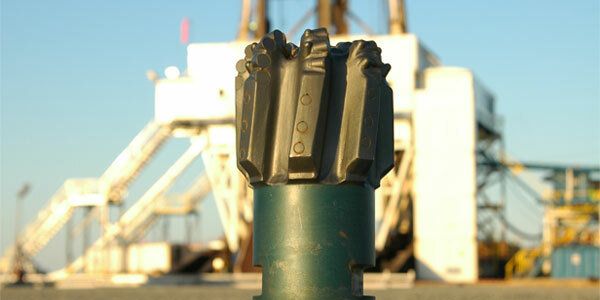 We believe operational expertise and cutting edge technology lead to efficient and effective exploration. 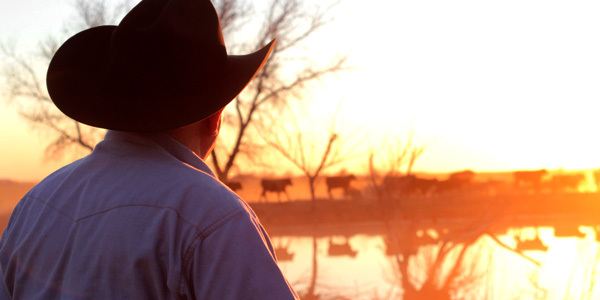 We believe we have a responsibility to mitigate risk because the heartland is our home. We believe a respected team and the resources to get the job done right create the prime conditions for reward. We put our hearts into the land we work. It’s the meaning behind our name: Corterra. And it’s the guiding principle for everything we believe. Corterra Energy is committed to serving the Mid-Continent, Oklahoma region. It’s where hard work is rewarded. Where history in our industry was made. Where the land continues to present opportunity. And where cherished American values matter. Relationships form the backbone of our business. As your partner, we will work to earn your trust and your friendship. We will create the maximum opportunity for you while ensuring our operations run smoothly with the least amount of disruption. We commit to being good stewards of the land, creating good jobs and seeking out sustainable, efficient processes wherever possible.